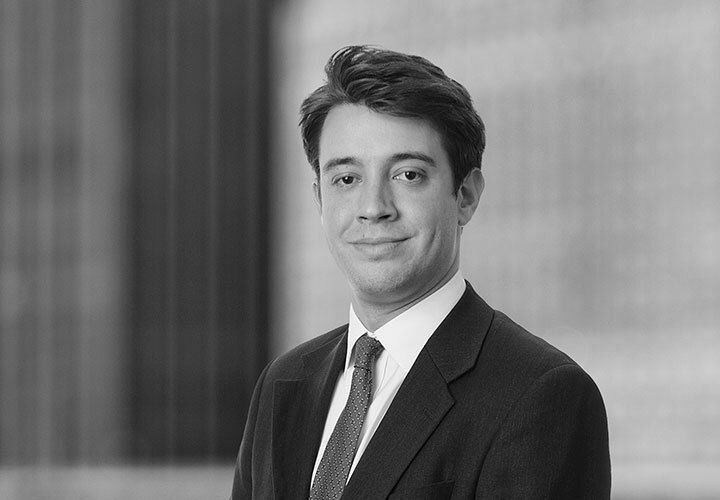 Chris is a corporate associate in the Firm's London office. 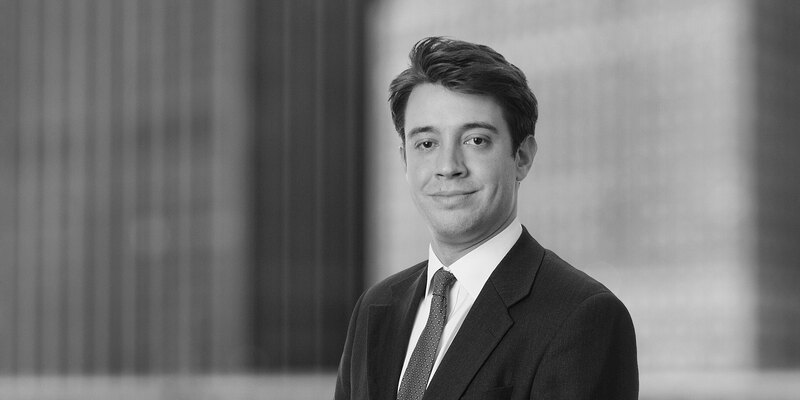 He has a wide variety of experience advising on corporate transactions, including cross-border public and private mergers and acquisitions, disposals, private equity transactions and joint ventures. Chris has recently spent five months on secondment with Barclays Investment Bank, assisting with the implementation of the UK ring-fencing structural reform project. Prior to joining the firm, Chris worked as a Legal Officer for the Registry of the Board of Appeal of the European Chemicals Agency, based in Helsinki. Legrand S.A., the CAC-listed French electronics group on its acquisition of CP Electronics Limited, the UK's leading manufacturer of lighting control systems. Afren plc on its proposed US$1.7 billion capital restructuring, including the provision of US$350m in new high yield notes, debt for equity swap and secondary offering of shares.